I can't forget this place. 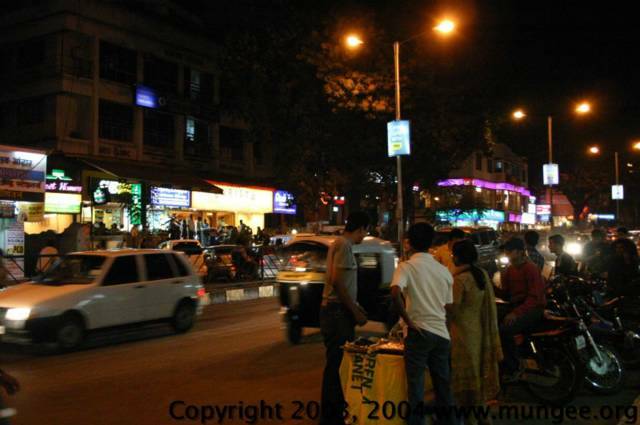 Fergusson College Road, Pune. The life infused by nature into this place has to be seen to be believed. This most vibrant place in Pune.